The Old Malt House Hotel near Longleat. Guide to visiting. Our hotel is within an easy 30 minute drive of Longleat. We have 1 large family room for five (or more), and several others which can take 3 or 4. Longleat House just 14 miles from our hotel. The Old Malt House Hotel in Bath, and on 15th April 2008 we finally managed to find time off to visit. 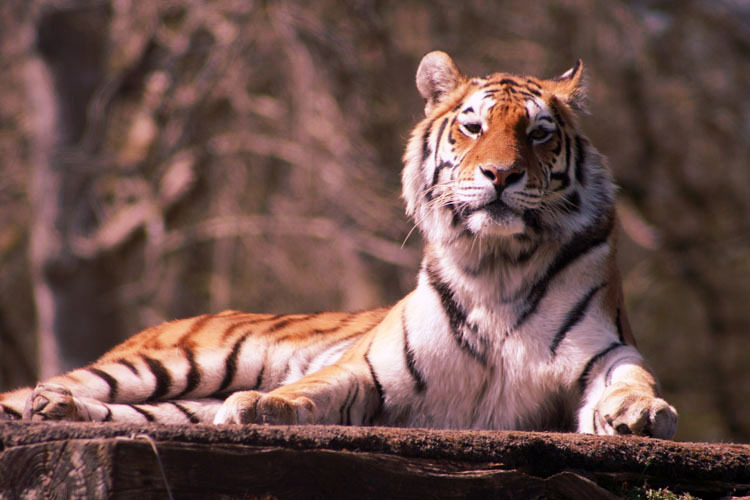 We hope you find this guide useful and will consider staying at our hotel when visiting Longleat and the other attractions nearby. 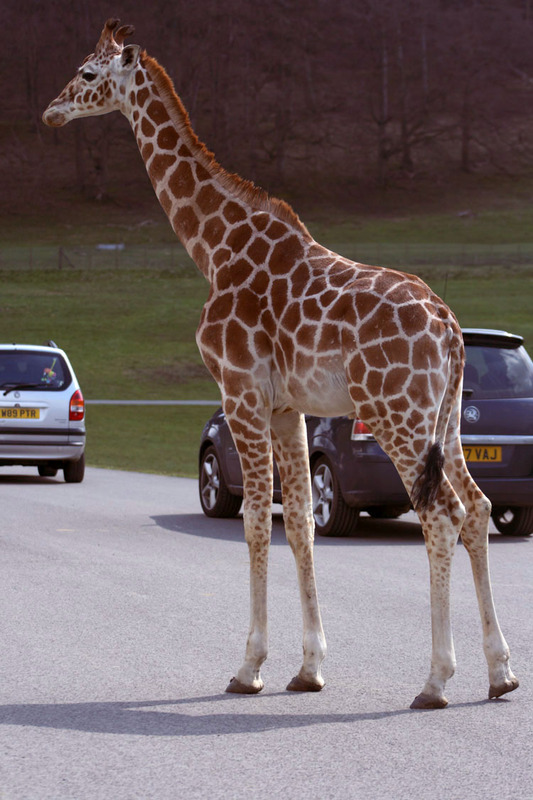 Longleat is 14 miles (just about half an hour drive) from our hotel. 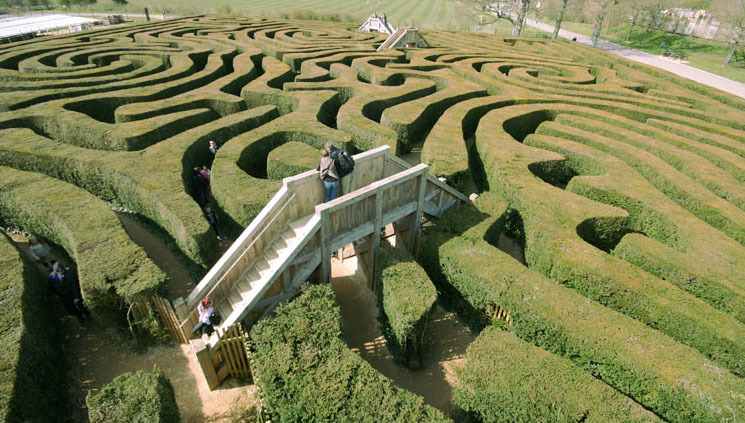 allows access to all the attractions at Longleat. The passport is clipped or stamped so that you cannot repeat entry to any of the attractions but entry can be at anytime over the season. Many of our guests return to Longleat for a second day - we did not finish all the attractions in one. day. Please remember the comments are our own opinion and photos are the ones we took while there. We had booked our tickets online to take advantage of the discount and simply had to give a code at the barrier to receive a car load of goodies including our "passports" which allowed us to enter.We started at with the Safari Park which was busy but allowed a steady drive to view the wide variety of animals. We saw a tortoise, Wallabies, Ostriches, Pygmy Goats, Giraffe's, Zebra, Llamas, Camels, Flamingos, Rhinos, deer (which you can feed), Pelicans, a great tiger (see pic), 2 prides of lions, and wolves. 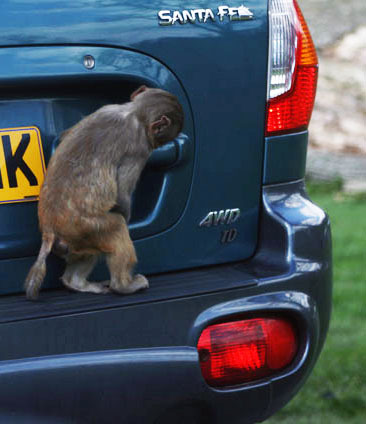 We were also brave enough to drive through the monkeys but there were so many cars they left ours alone this time! Afterwards we parked near the house and walked to the many other attractions. First we had lunch. There was lots of choice but it was a little expensive. The maze was great and and the railway too. Adventure castle was a bit crowded but the kids enjoyed the big slide once they had done it the first time. 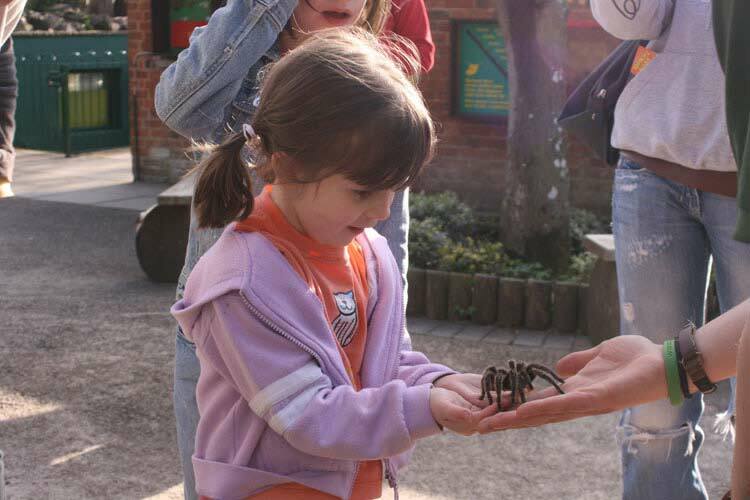 Pets corner too was good and we all held a tarantula spider - even me! Katy, our youngest is in the picture - she's the one with the fewer legs! The passport allows you to return to visit any day this season. You can only do each attraction once as they are clipped as you do each one. We still have the house and boat trip to do. Oh and beware of the hitchhikers! Restaurant serving great food 7 days a week pm to 9pm. We are constantly striving to improve our website and welcome constructive feedback.